There are lots of great things to do in the UK if you are thinking of taking your Thai girlfriend to the UK as a tourist. Of course, if this is your plan then she would need a UK Tourist Visa in order to be able to legally travel to the UK. Many of the excellent things that your Thai girlfriend may wish to see are in London and you could quite easily make a weekend of this but there are great things to see all around the country. Here are 5 of our suggestions. 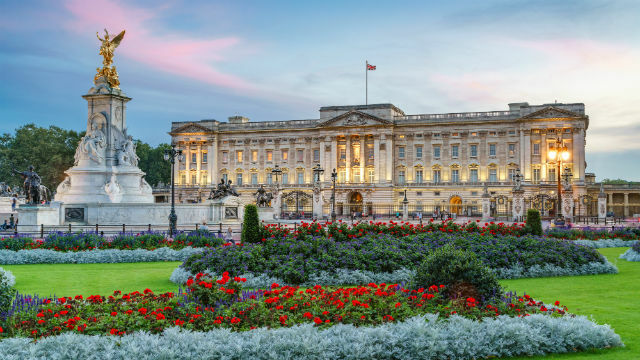 Although we tried to compile a list of activities to do outside of London, no list would be complete without a mention of Buckingham Palace. With Thai people having such a close affinity with their Royal family, the chances are that your Thai girlfriend would be interested in seeing Buckingham Palace. Why not include this on a day trip to the capital? This prehistoric monument in Wiltshire is quite an eye-opener and it is unlikely that your Thai lady will have seen anything similar to this before. As with all sightseeing trips, this might not be to everyone’s tastes but if your Thai girl is interested in finding out more about the UK and the country that you are from, then this is well worth a visit. Again, assuming that your Thai girl wants to know about England – after all, that’s one the reasons you got her a UK Tourist Visa, the Roman Baths in Bath are again something that are quite unusual. Many Thai people can’t comprehend how the baths have remained in near perfect condition over all the years. It is also a great opportunity for a photo opportunity. Hadrian’s Wall runs for 73 miles across the north of England and used to be the divide between England and Scotland. The overall area is very picturesque although can be quite cold in winter. Housesteads Roman Fort is the best maintained Roman fort in the UK so could be one of the better places to take your Thai girl. There are lots of fantastic churches, cathedrals and ministers in the UK but the city of York is an all-round beautiful and interesting city. As a result, it is probably one of the best options for taking your Thai girlfriend to go and visit. There are also plenty of small shops that you can visit together if she gets a little bit weary taking everything in. 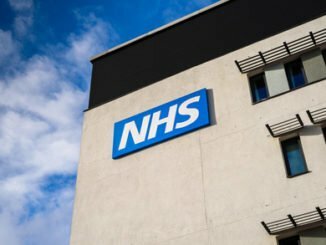 Q: Will my Thai girlfriend be able to work in the UK? A: No, unfortunately, your Thai girlfriend won’t be able to work in the UK whilst she is on a UK Tourist Visa. She would require a long-term UK visa for this such as a UK Spouse Visa. 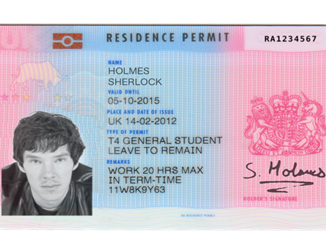 If you and your Thai girlfriend are interested in her visiting the UK, then your Thai lady will need a UK Tourist Visa. 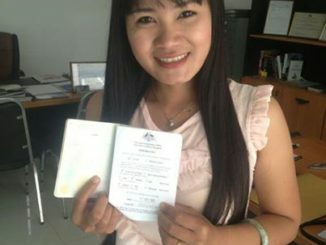 Here at Thai Visa Express, we deal with the British Embassy in Bangkok on a daily basis and can help smooth the application process by ensuring that all documentation is completed correctly. So, why not call us on: +66 (0)80 102 2328, +66 (0) 38 420 313 or +44 (0) 20 8133 8059, email us on: info@thaivisaexpress.com or alternatively contact us via our website.